...but i honestly wasn't prepared for how smart the game was as well. It managed to pull together most of the loved and hated tropes in gaming and movies for the past 20 years and turn them upside down and inside out. 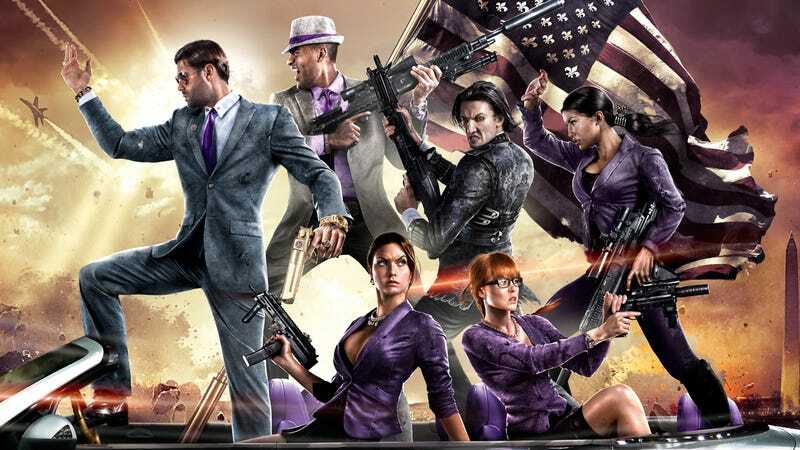 Dont get me wrong, you will still need a high level tolerance for unrestricted mayhem, explosions, violence, bad language, bad attitudes and bad manners....but it is also genuinely funny and even intelligent (in its own way) on occasion. All i can say is, if you want to be President, fight off an alien invasion, bust heads and get high.... this is the game for you!